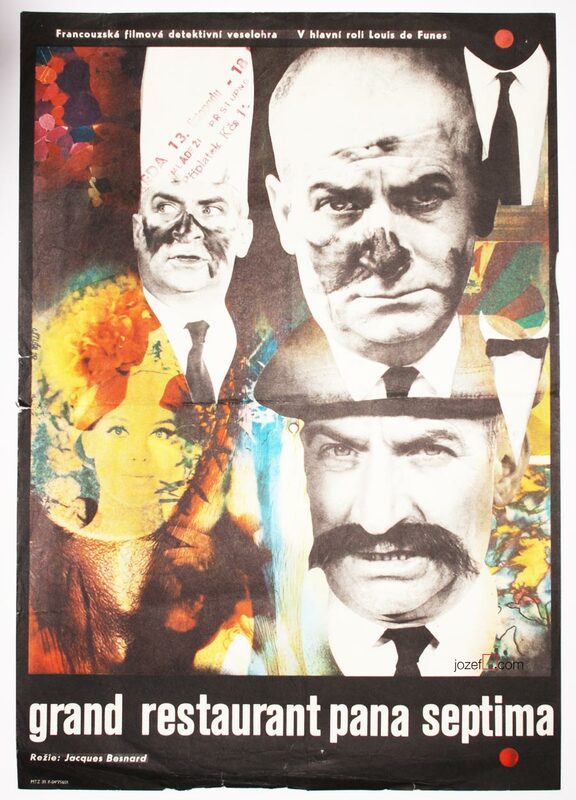 Excellent movie poster for The Professionals created by Czech poster designer and artist Josef Vyleťal. 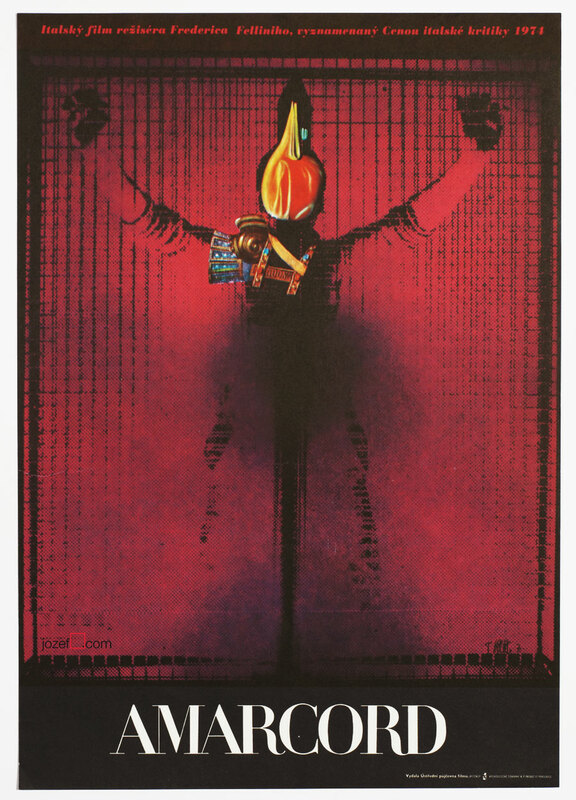 The Professionals movie poster by surreal artist Josef Vyleťal. Movie poster is in A3 format. Has been previously folded in the middle. Very nice vintage condition. 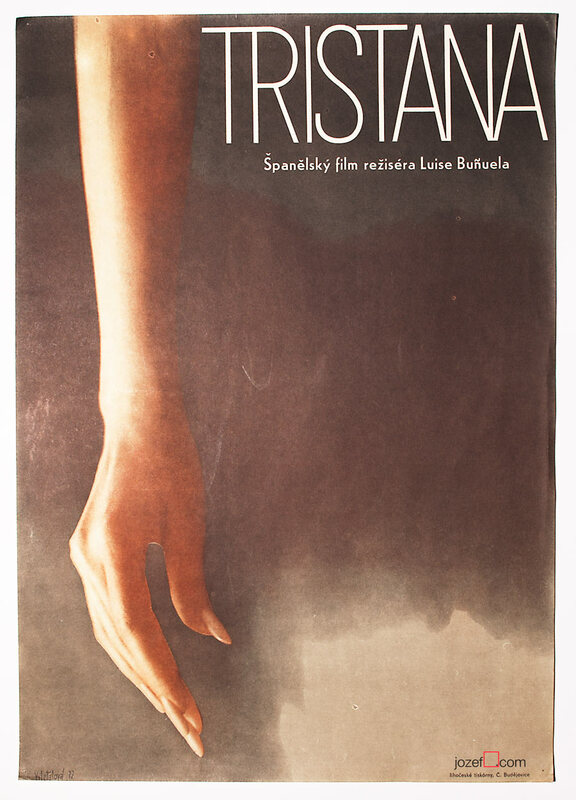 movie posters designed by Josef Vyleťal. 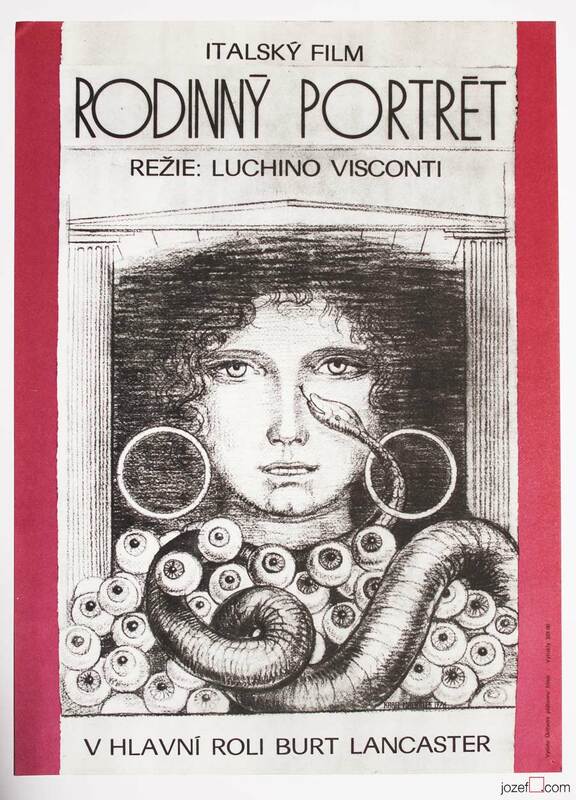 1970s posters available in poster shop. 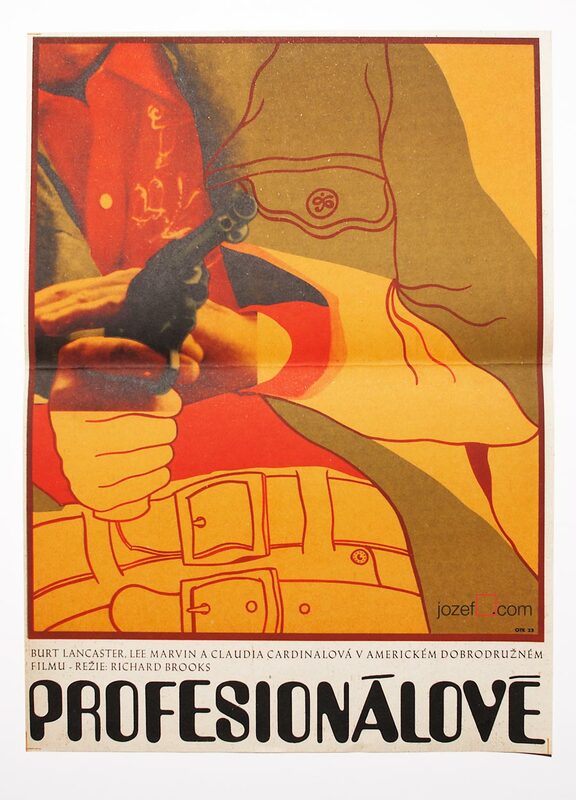 Be the first to review “Movie Poster – The Professionals, Josef Vyleťal, 1970” Click here to cancel reply.